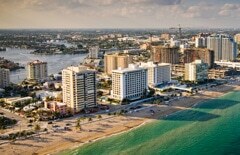 IYT megayacht training provider in Florida! We Help You Move Ahead in Yachting. 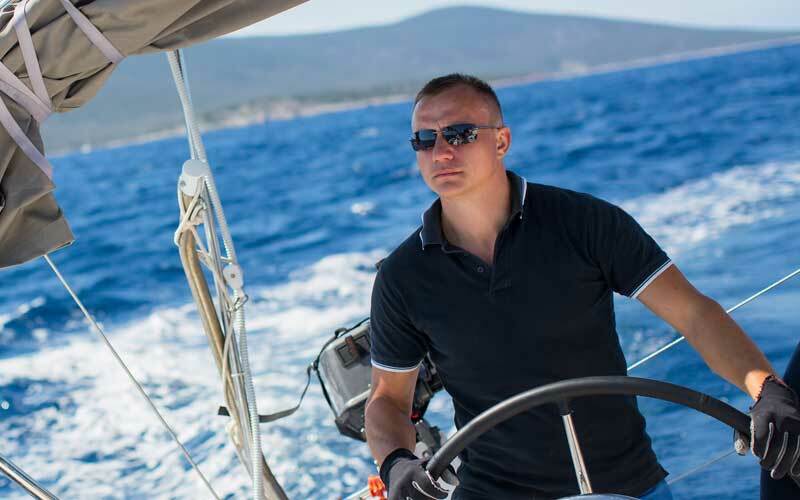 The Yacht Crew Training You Need To Work On A Yacht – Captains, Mates, Deckhands .. and More! What Is STCW Training & STCW 10 Basic Safety? The International Convention of Standards of Training, Certification and Watch Keeping for Seafarers defines the training necessary for all persons employed at sea. Starting out requires the completion of basic safety training courses which are compulsory requirements for all yacht crew. Start Fort Lauderdale STCW Training Classes! Have You Satisfied the STCW Five Year Requirement – Providing Evidence You Have Maintained the Required Competence in Basic Training? STCW 10 Refresher / Revalidation entry requirements stipulated that you have previously been issued with a STCW certificate (STCW 95). This course is a requirement of the amended STCW 2010. STCW Revalidate / Refresher Training Classes! We provide the Fort Lauderdale yacht crew training courses you require for MCA compliance and which are widely accepted for the commercial operation of both power & sailing yachts up to 200 gross tons. The accreditation is widely recognized by all major yacht regulatory bureaus, insurance companies & charter & management agencies. The MCA Officer of the Watch Certificate consists of seven different modules (OOW crew training courses), these are required to be completed for the MCA Officer of the Watch (Yachts Less Than 3000 GT) Certificate of Competency and are preparation for the MCA oral exam. Professional Yachtmaster Training (PYT) offers International Yacht Training (IYT) for professional and recreational yacht crew. IYT Worldwide Master of Yachts 200gt certificates are MCA recognized and essential for working on board a yacht. Since its founding in Durban, South Africa, in the year 2000, PYT has established an enviable reputation and we are delighted to now be able to bring our special approach to the US and offer selected courses in Fort Lauderdale. PYT reached a milestone in April 2013 when our subsidiary, PYT USA, was granted the license to offer IYT Worldwide courses in Fort Lauderdale, Florida thereby allowing us to bring our style of teaching to one of the main centers of the mega yacht industry. Are You Considering a Career in the Yachting Industry? 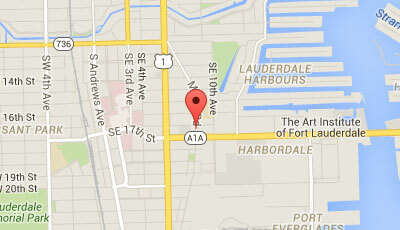 START YOUR YACHT CREW TRAINING IN FORT LAUDERDALE, FLORIDA! Your costs are inclusive of exam fees and training boat time. You receive a commercial-grade certification, not an “endorsed” leisure ticket. Full MCA approval for 200 ton Masters Certificate. Centrally located in the heart of the “yachting capital of the world”. Within walking distance of crew houses and marinas. Crew agencies are also just steps away. Experienced trainers give you the individual attention often lost in bigger classes. 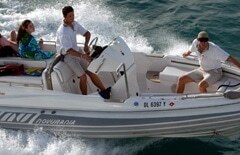 Our organization has wide experience of training at all levels of the international yacht industry. Committed to succeed & progress towards the fulfillment of your career ambitions.